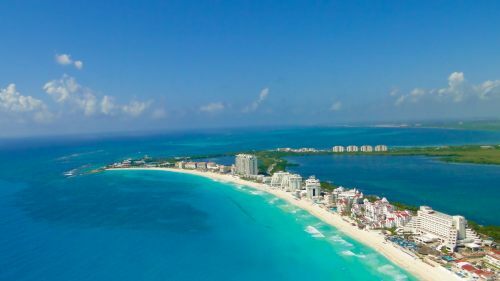 American Airlines has dropped the price of their flights from Vancouver to Cancun, Mexico down to $337 CAD roundtrip including taxes. The flights have 1 stop each way, in Dallas or Phoenix, for about 1.5 hours. - Look for the dates that are $338 roundtrip. 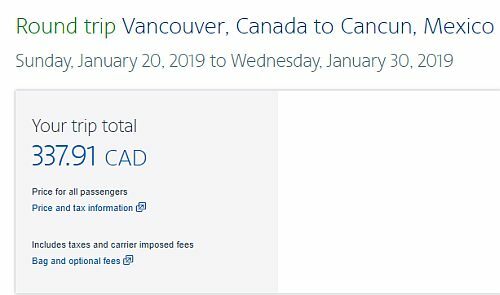 vancouver, yvr, mexico, flight deals, cancun, cun, north america and america airlines.